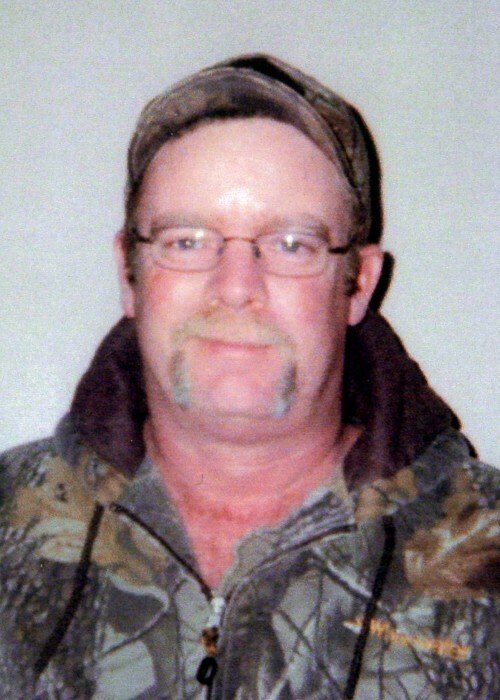 Lawrence “Larry” White, 49, of Carlisle, Arkansas went to be with the Lord Sunday, December 2, 2018. He was a welder and a farm manager for Hill Cattle Farms. He was preceded in death by his grandparents, Jack and Hazel Pall, and Hubert and Myrtle White; his in-laws Frank and Carol Mumford; and a brother, Chuck White. He is survived by his wife Julie White; a son, Josh; his parents, Junior and Pat White; four grandchildren; and aunt Barbie Pall along with a host of other relatives and friends.